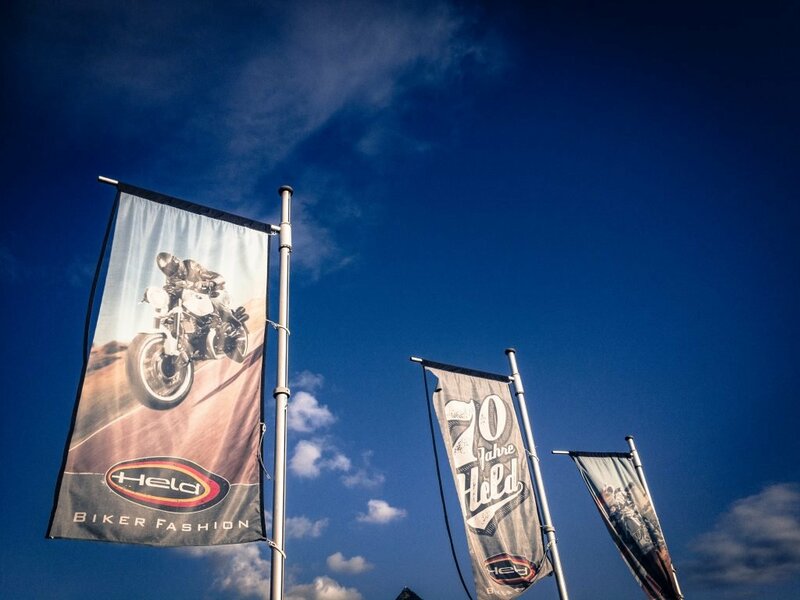 GetGeared Tip: GetGeared Tip: Please select a size one size larger than your motorcycle gear. This is so these waterproof trousers fit over your gear. Heat-proof inside leg panels make these rain trousers perfect for cruiser bikes. Practical for pillion & rider! Say good-bye to singed inner legs: Arguably as important for riders as it is for pillion riders: These waterproof motorcycle overtrousers' heat-resistant inner leg panels mean shiny pipes and rainwear are no longer enemies. The heat-resistant fabric panels will significantly prolong the useful life of your waterproofs and prevent the marking of your cherished chrome exhausts. 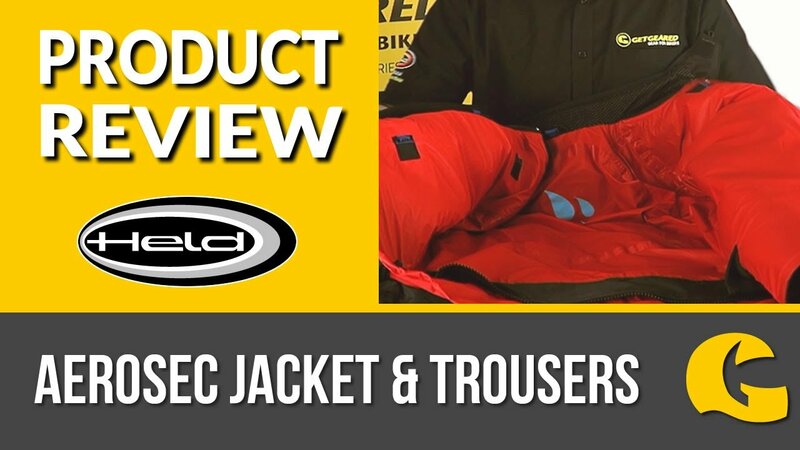 Reliable whatever the weather: Long ankle zips and the inner lining make it easy to get in and out, reflective panels, anti slip seat panel for wet bike seats, and elasticated waist and hem make this a reliable wet weather performer. Made by HELD, the makers of the RiDE best buy waterproofs. GetGeared Tip: Please select a size one size larger than your motorcycle gear. This is so these waterproof trousers fit over your gear.